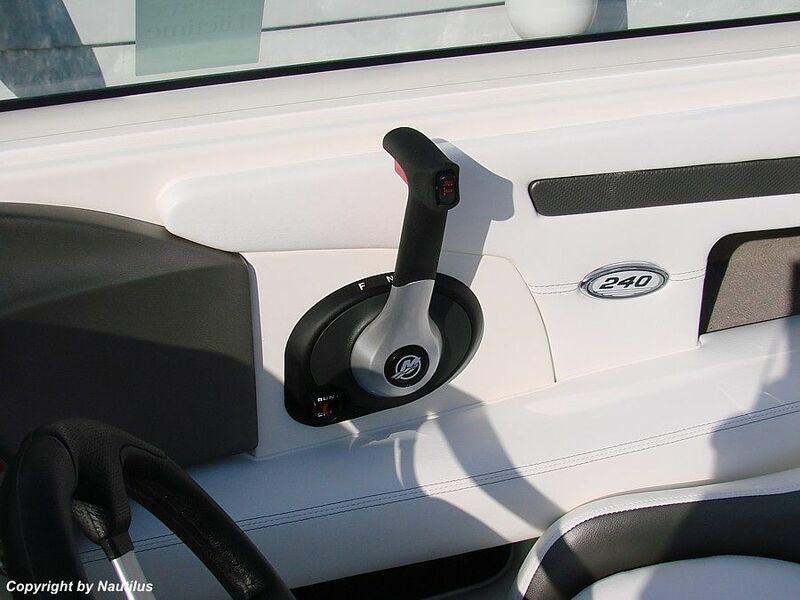 Since the American National Marine Manufacturers Association (NMMA) began its Customer Satisfaction Index Awards program in 2004, Sea Ray has received more of these awards than any other boat manufacturer. 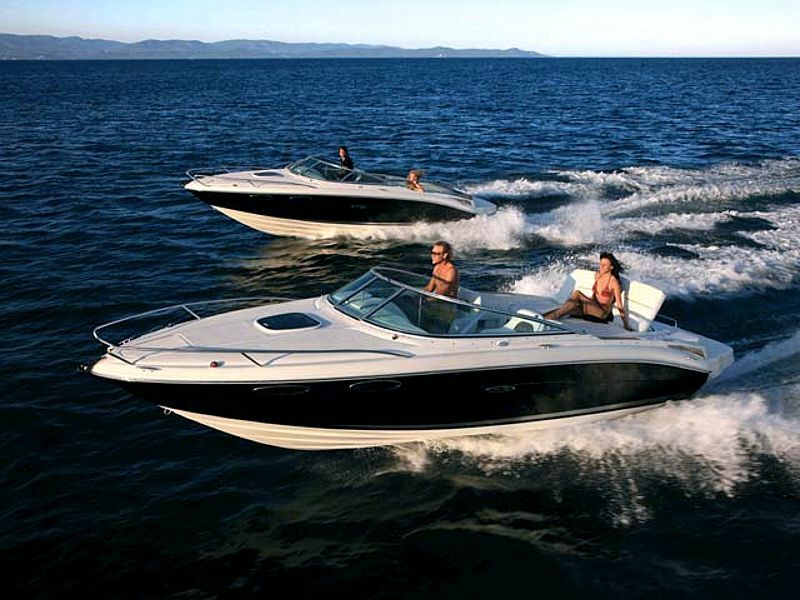 Also, Sea Ray was the first pleasure boat manufacturer to be certified for meeting the high standards of ISO 9002 Quality Assurance and has maintained that distinction for more than eight years. 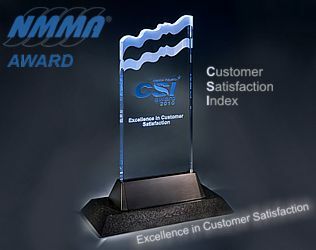 NMMA Award for Highest Satisfaction in Sport Boats (17-29 feet). 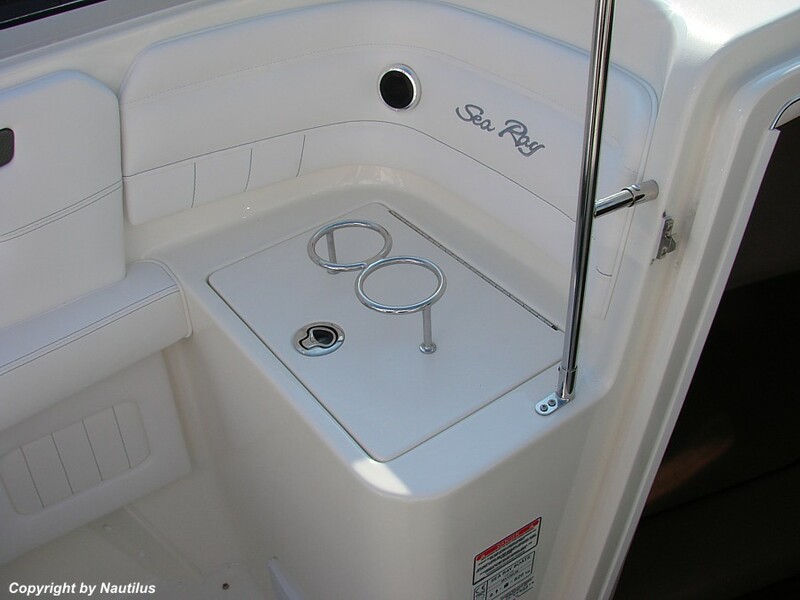 Sea Ray received this same award five times in a row. 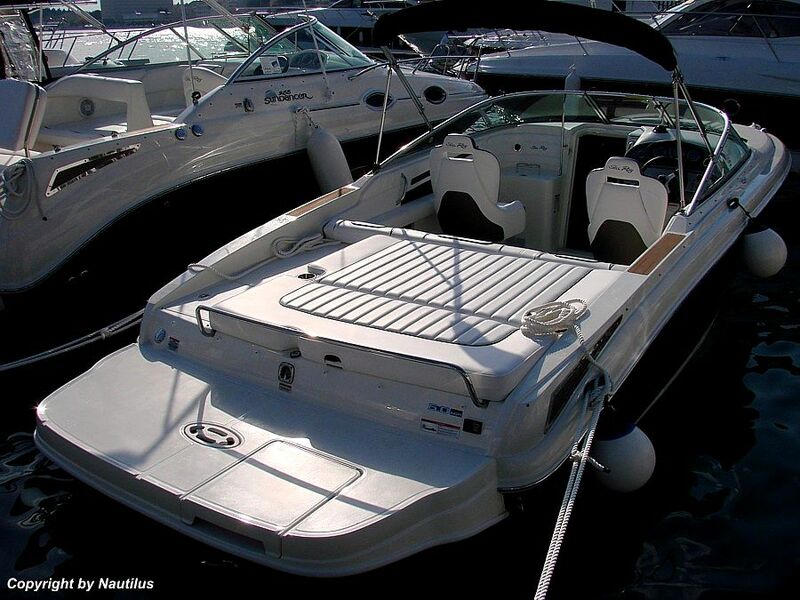 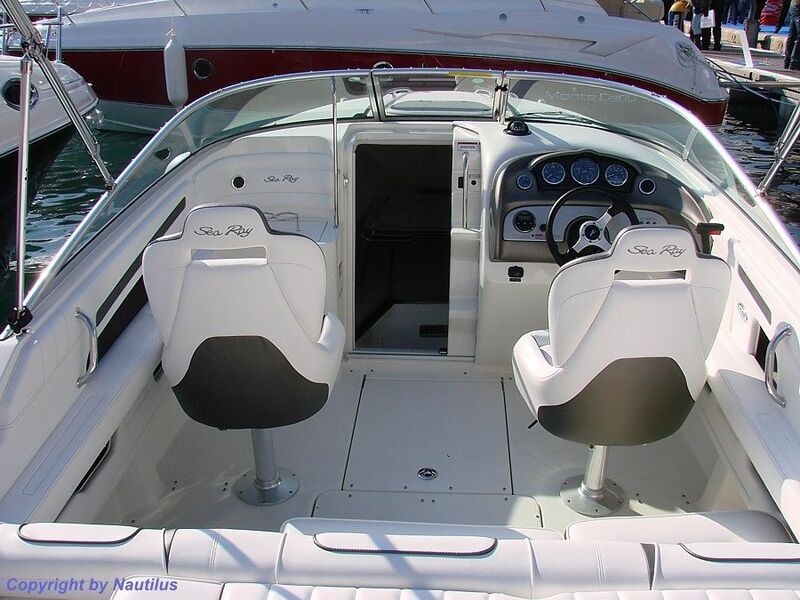 The Sea Ray 240 Sun Sport is a feature packed sportboat with lots of room for family and friends. 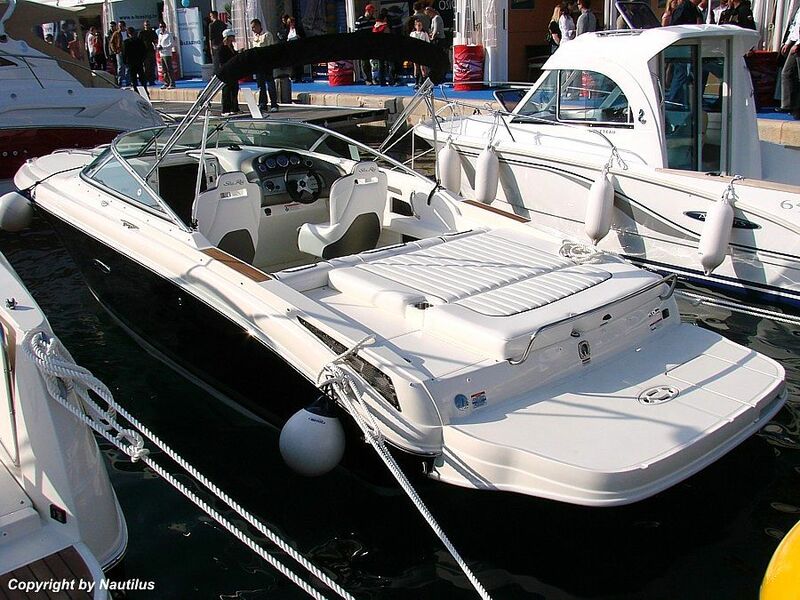 And with a 216 liters fuel tank you can spend the whole day out on the water. 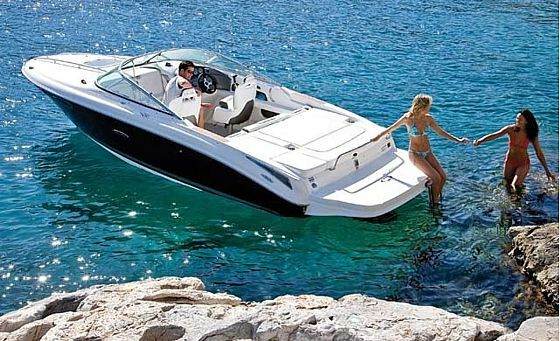 The Sun Sport 240 can be just about anything you want it to be: a cruiser, entertainer, or craft for watersports. 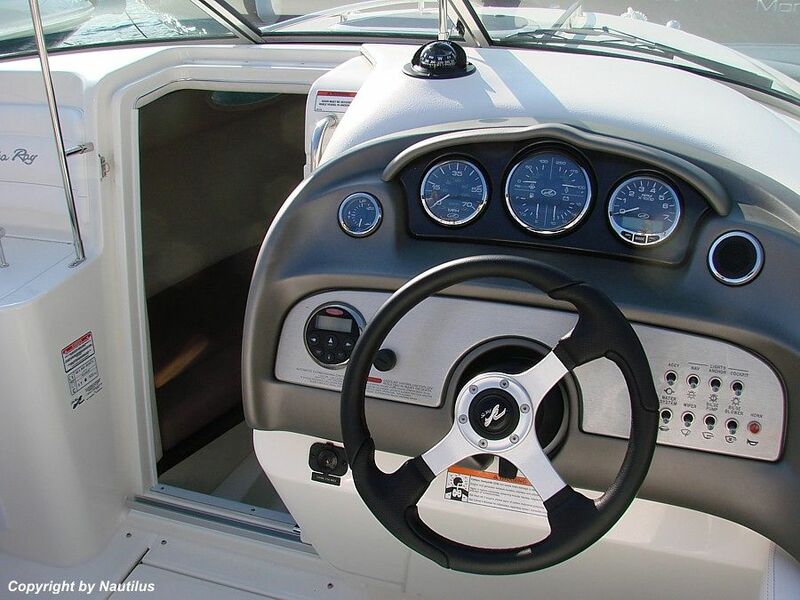 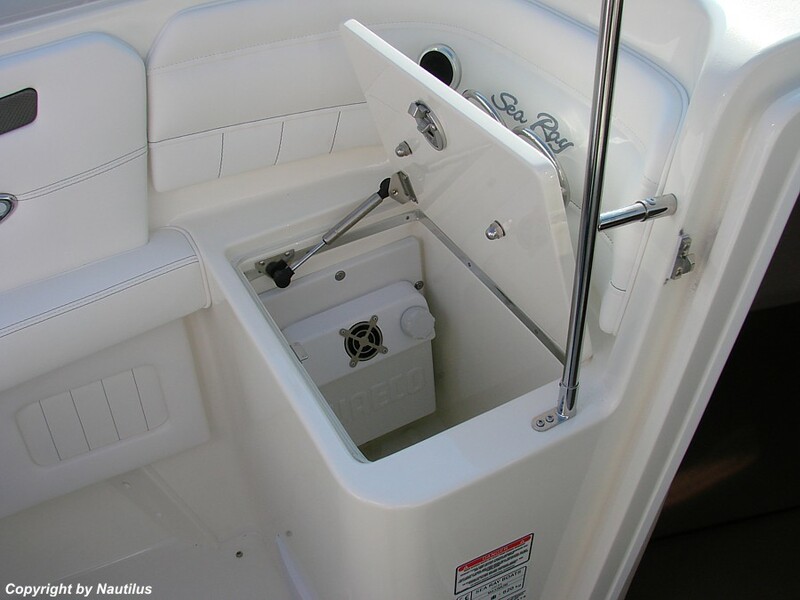 The 240 Sunsport handles just like a sportboat should, very responsive and easy too maneuver in tight situations. 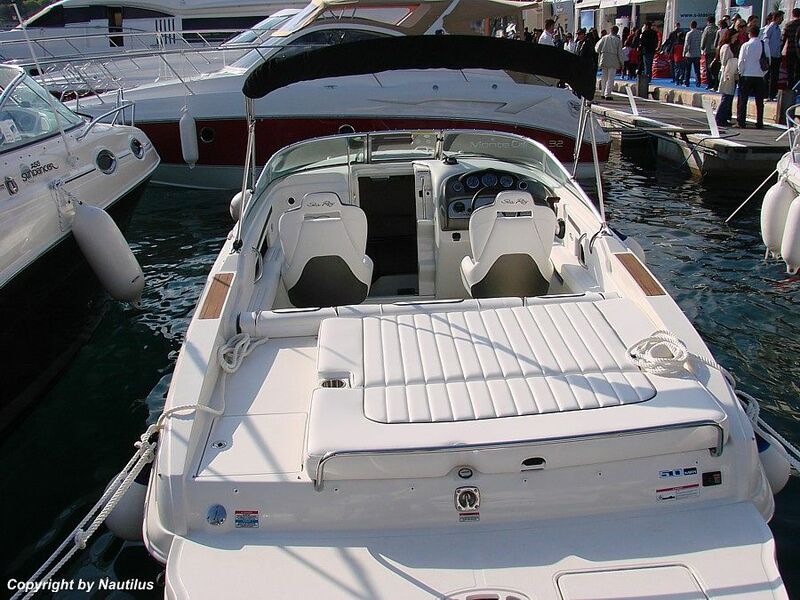 The outside of the 240 Sun Sport impresses for the imposing aft platform - a real bridge on the water - and for the cockpit, which seems to have been intentionally designed for suntan aficionados. 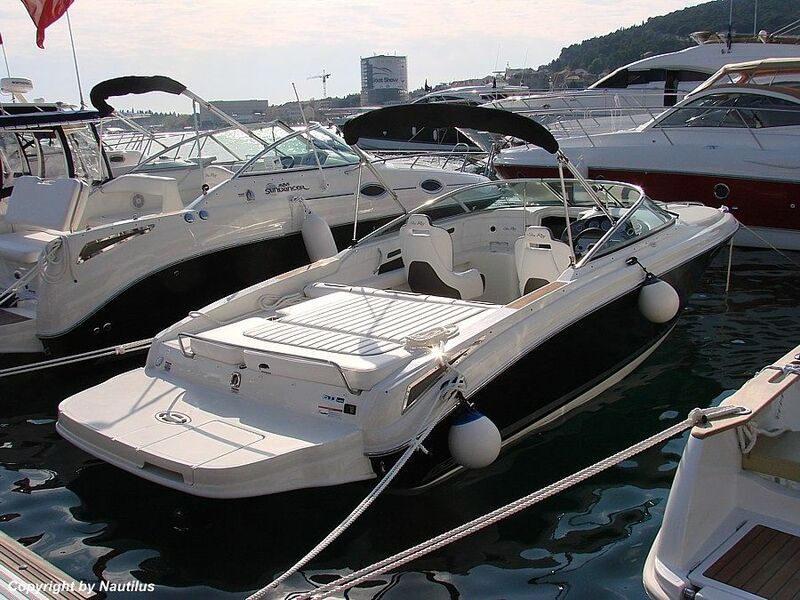 Belowdecks, the 240 Sun Sport offers essential yet comfortable accommodation for two: a V-shaped double bed with filler cushions, storage underneath it and a small central comfortable compartment with chemical toilet. 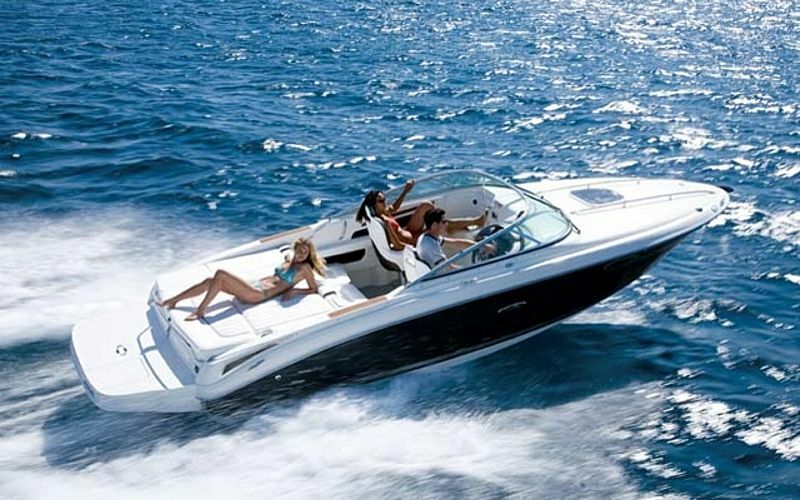 The Sun Sport 240 - a real sport boat with excellent maneuverability and astonishing seakeeping abilities.